We are manufacturer located in Liaobu Town,Dongguan city,Guangdong province.KaiAo founded in 2 0 0 8. We are ISO 9 0 0 1:2 0 0 0 and ISO 1 4 0 0 1 identified factory, SGS, ROHS certified, FDA LFGB DGCCRF approved. All of the material we applied are environmental and non-toxic,products could pass FDA&LFGB,Reach ROHS&UL standard. 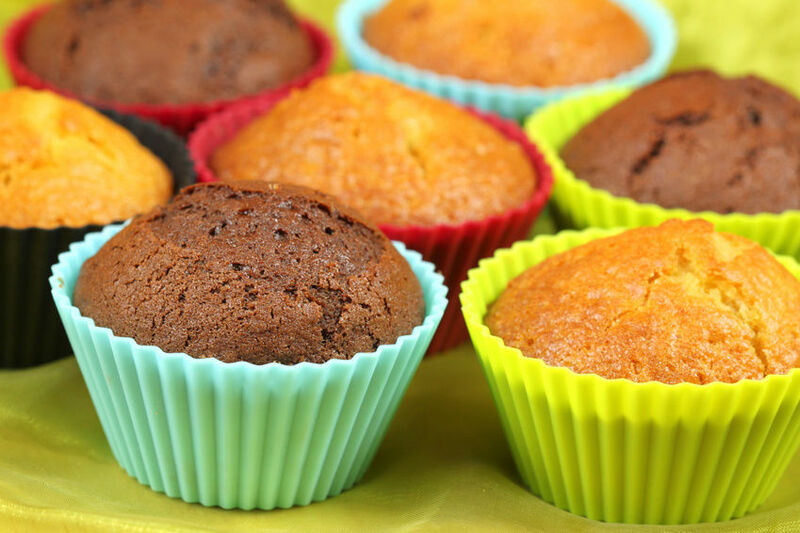 Looking for ideal Silicone Muffin Mold Manufacturer & supplier ? We have a wide selection at great prices to help you get creative. All the Silicone Flower Cupcake Mold are quality guaranteed. We are China Origin Factory of Flower Cupcake Mold. If you have any question, please feel free to contact us.